There’s nothing more important on a worksite than keeping personnel safe. 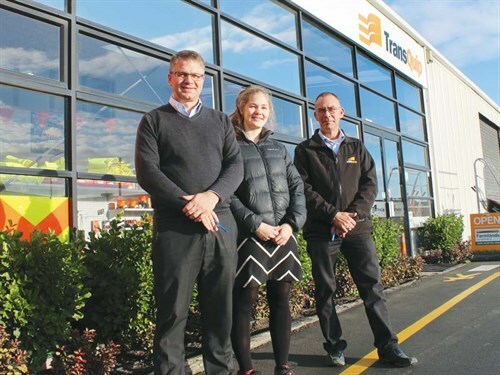 Deals on Wheels caught up with TransQuip to find out more about a piece of equipment that really is a lifesaver. With new safety regulations recently coming into force, worksite health and safety is top of mind for many industries across the country. The new law has provided an opportunity for organisations to review their safety equipment and ensure their staff are working under safe conditions. Trenching and excavation is one of the most commonly performed jobs on a construction site, and one of the riskiest. 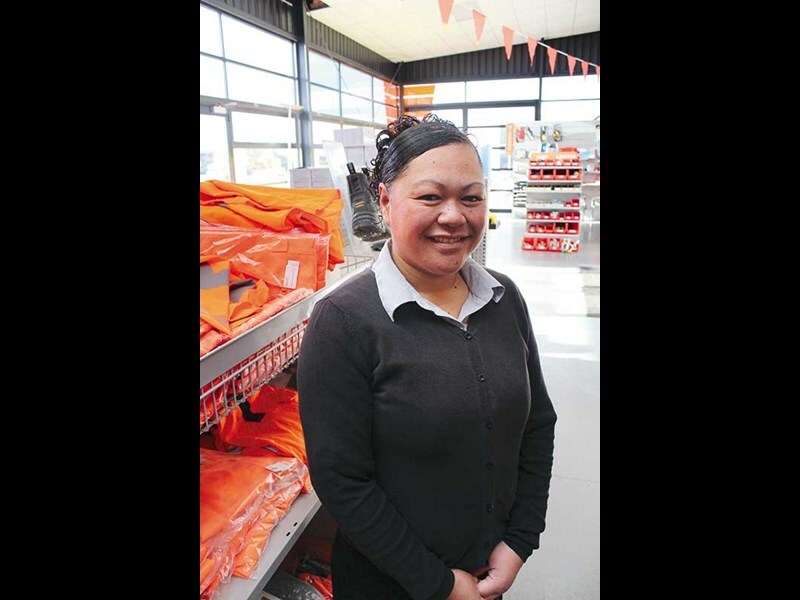 A recent case of a Matamata construction worker losing his life when a trench collapsed and buried him under eight tonnes of soil has highlighted the value and importance of using the right safety equipment in trenches. 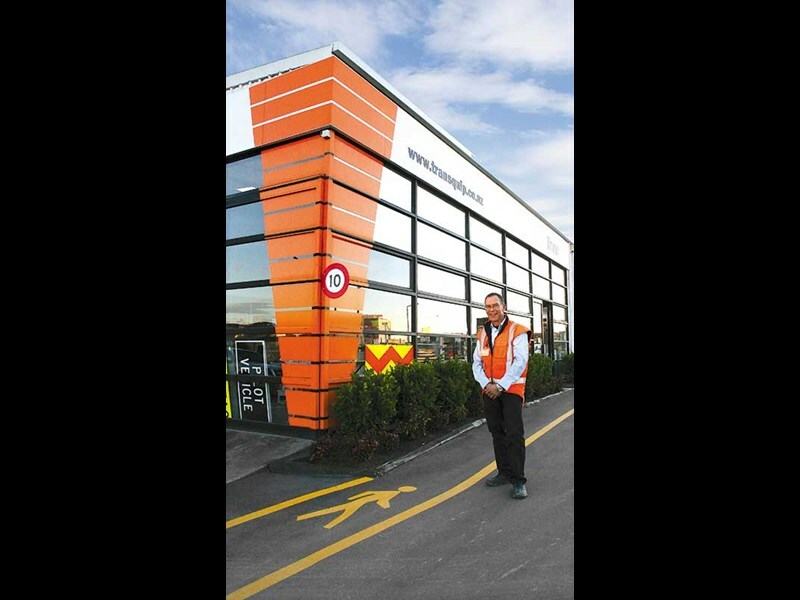 TransQuip provides a wide range of safety gear across multiple industries in New Zealand. 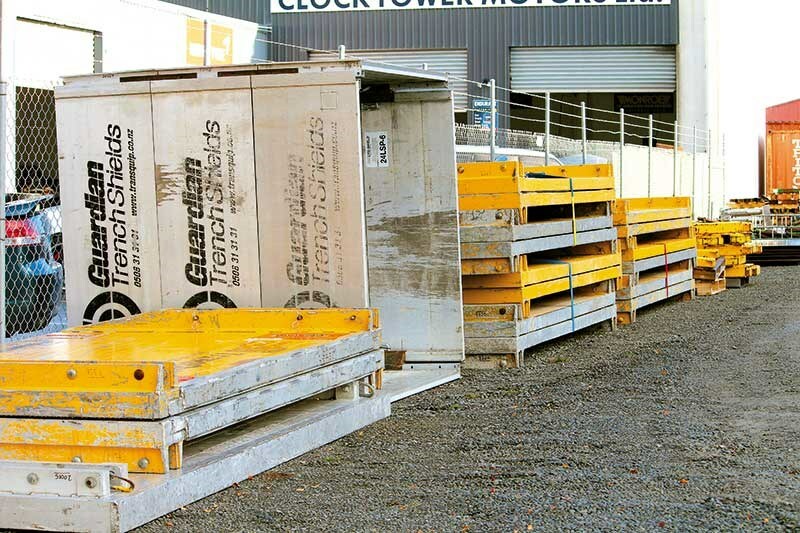 One of its increasingly demanded products is trench shoring which TransQuip has been supplying to New Zealand construction companies since 2006. TransQuip’s Guardian Trench Shields are a complete, certified ground support system that is easy to transport, simple to assemble and straightforward to use. The shields are available in a range of widths and sizes to fit most trench sizes – from small utility manholes to kilometre long sewer lines. The modular system of the Guardian Trench Shields means they can be stacked for greater depth and reassembled over and over for different jobs. The shields are available for hire or purchase and the team at TransQuip can assist with onsite training and advice. Hire manager Darrell Thomas says it’s good to see more and more organisations using shoring. "At one time it used to be standard practice to just dig a hole and risk it, but in today’s safety conscious environment that’s become completely unacceptable," he says. "Guardian Trench Shields are the ultimate for worksite safety in trenches. But not only do they save lives, trench shields also save time and money on excavating, benching, backfilling, compacting and restoring the site." Standard shields feature adjustable spreader bars, extension panels and detachable legs. Lightweight alloy systems weigh around a third of the steel equivalents and are easily transportable in the back of a van or ute. They’re also super strong and meet the tough Australasian safety standards. Alloy manhole boxes are a simple way to shore pits, manholes or small shafts. Each set weighs just 250kg for easy use and transportation. Steel shields are made to take the knocks while giving you productive and safe trench shoring. They feature a high tensile cutting edge along the bottom, a tough honeycomb inner structure and double wall strength. Alloy soldier sets are ideal for keeping your trench safe in tight situations, spot bracing and around services. TransQuip’s Christchurch branch is located in Edmonton Road, Hornby and the team has recently opened a new branch in Penrose, Auckland. 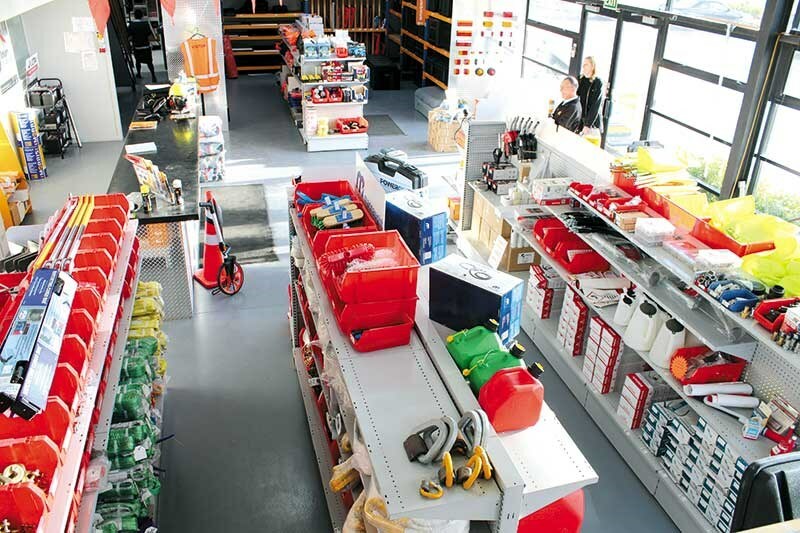 Both branches stock a range of essential safety gear from high vis jackets and vests to vehicle hardware and barlights. 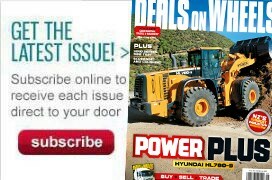 And every purchase carries a 30-day no-risk guarantee. TransQuip can also help you comply with the new health and safety regulations in your workplace. It supplies a range of dangerous goods and Chemsafe cabinets for safe storage. Each is manufactured with quality materials and is made to conform with New Zealand and Australian standards. TransQuip also provides a good range of personal protective equipment (PPE) for handling dangerous substances. These include gloves, eye shields and protection, protective clothing and a full range of health and safety workplace signs. The team can help you meet your obligations with the new law.